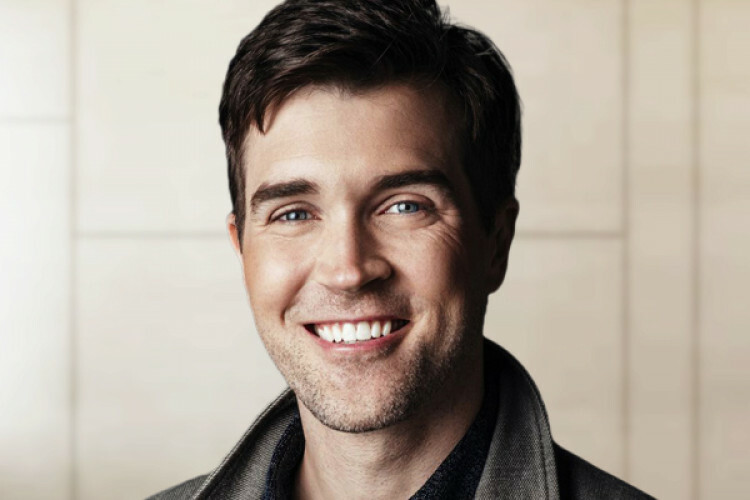 Dan Mallory’s debut novel ‘The Woman in the Window’ published in Jan 2018 was a hit and debuted at number one on the New York Times Best-Seller list. He admitted his lie about suffering from brain cancer. Mallory’s debut novel sold over 2 million copies. The Author said that he never wanted to take advantage of anyone’s goodwill and he used cancer as a way of disguising his struggles with bipolar disorder.